and consulting which will allow them to achieve their aviation goals. I have been actively involved in the field of aviation for over 12 years and accumulated 7,500+ flight hours. I am a FAA Gold Seal Flight Instructor, Cirrus Standardized Instructor Pilot, past SIMCOM instructor (Piper Malibu Matrix, Mirage, Meridian, and Pilatus PC12), and I have managed/Chief Pilot of a local Tampa Flight School (Part 141) for over 4 years. Over the years I have been able to assist many of my customers with the purchase of their first airplane. Currently I am active as an aircraft broker (buying/selling) with Aerista, aircraft management, and various pilot services. I specialize in Cirrus Aircraft and the Pilatus PC12 due to my numerous years of flying, managing and assisting with aircraft sales/acquisitions of these aircraft. I am a MBA Graduate of the University of Tampa with an undergraduate degree in Entrepreneurship. I enjoy finding ways to assist my customers with aircraft ownership options and how to utilize their aircraft to maximize their needs. 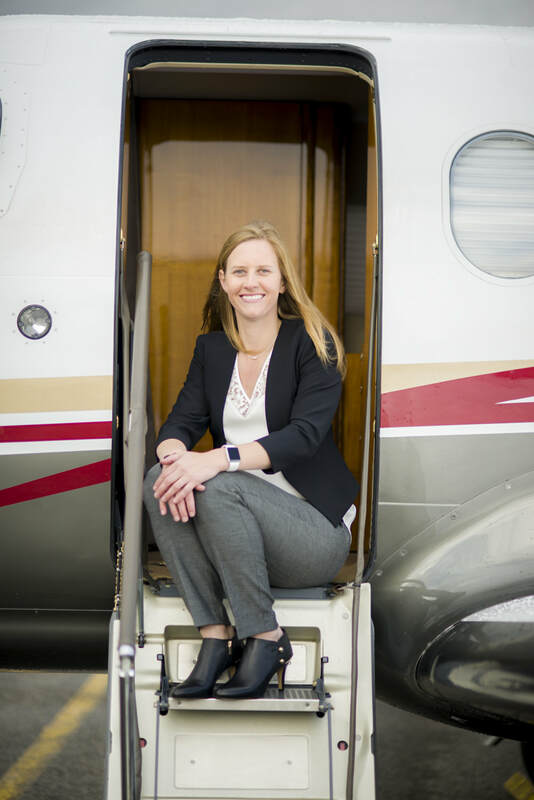 Throughout my Aviation Career I have been fortunate to gain valuable knowledge, experience and connections in the General Aviation Industry and as President and Owner of KristyLeigh Aviation I continue to maximize the benefit for my clients by utilizing these valuable industry connections. Feel free to send me an email so we can connect and discuss options of how an aircraft can benefit you for your personal or business flying needs! ​ *Mountain Flying - the Pilatus PC12 Way!